Because education is very essential for future development, IHR considers providing education a priority step. Through establishing many schools, IHR aims at raising educated mindful children who are capable of building their lives and defending their case. IHR established many schools in diverse residential areas to facilitate receiving education for all children. We make sure that education is provided for every child, because educating one child is an accomplishment for the future. In addition, by investing in multiple projects, IHR offers teaching job opportunities refugees and other vulnerable people. In a partnership with both “Gaziantep Municipality” and “Basmeh and Zeitooneh” Organization, IHR organization launches the project titled “Peace Education” In Ensar Center – (Narly Tepe) Area. “Peace Education” project targets 120 Syrian children in the ages ranged between 6-12 years old from both female and male. Peace Education’s sessions will last for 3 months at a rate of two sessions a week, two hours for the per session. 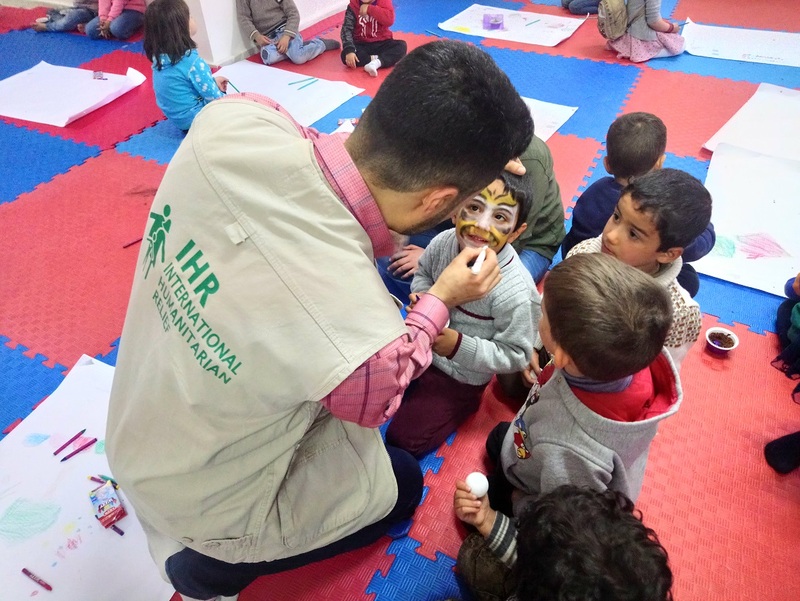 The program utilizes artistic and creative activities as the primary tool through which children who have experienced conflict and/or displacement can express themselves, learn how to address the problems they are facing, and protect themselves from various social vulnerabilities and abuses. The Proposed project will help Children to overcome their Psychological trauma, moving from being victims to become survivors. 12- Productivity in the society 13- Knowledge skills. 14-Emotional skills. Education is a basic human right and a significant factor in the development of children, communities, and countries. 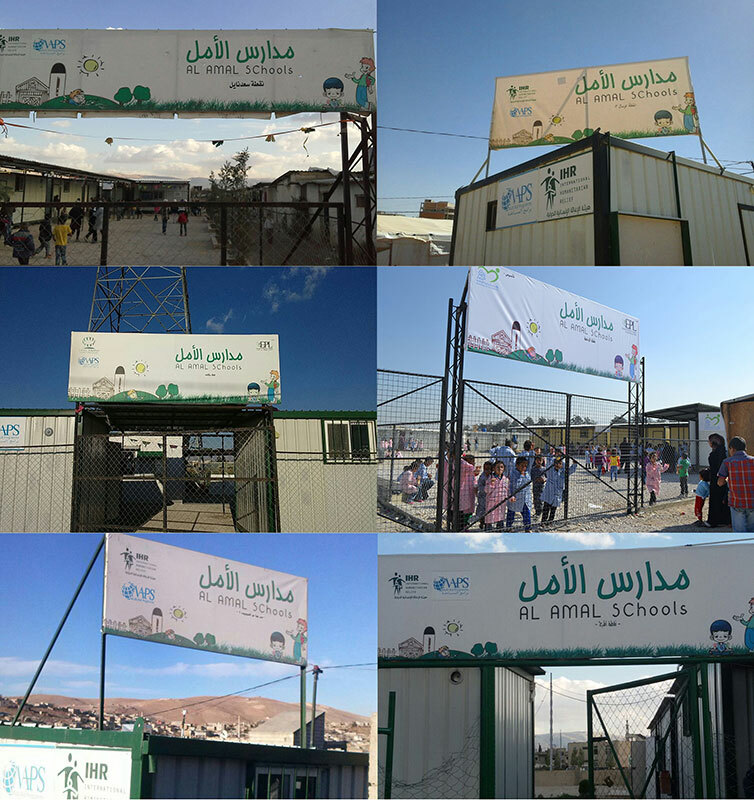 Opening classroom doors to all children, especially Syrian boys and girls located in Bekaa Valley, whom were forced to not to pursue their education due to the current conflict in their country. This will help break the intergenerational chains of poverty because education is intrinsically linked to all development goals, such as supporting gender empowerment, improving child health and maternal health, reducing hunger, fighting the spread of HIV and diseases of poverty, spurring economic growth, and building peace. 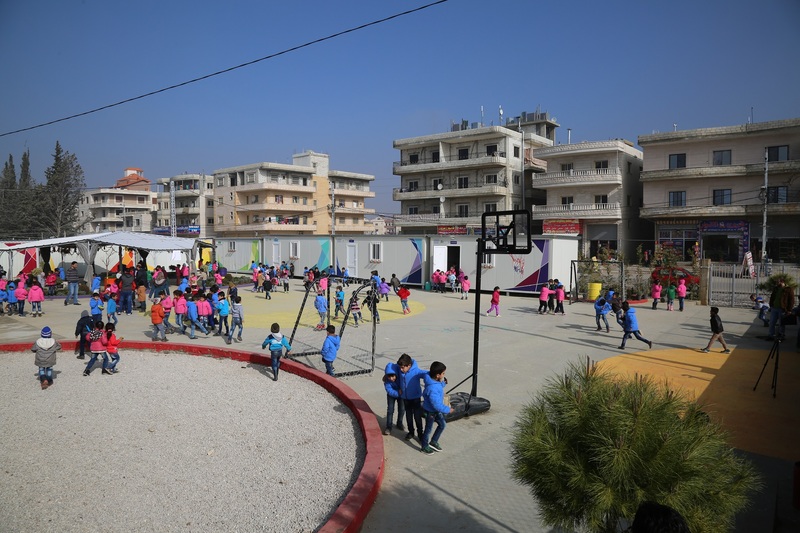 To benefit 220 young syrian refugee students who are currently located in Halba area – North Lebanon and who have no career or craft to work and gain daily income from it. 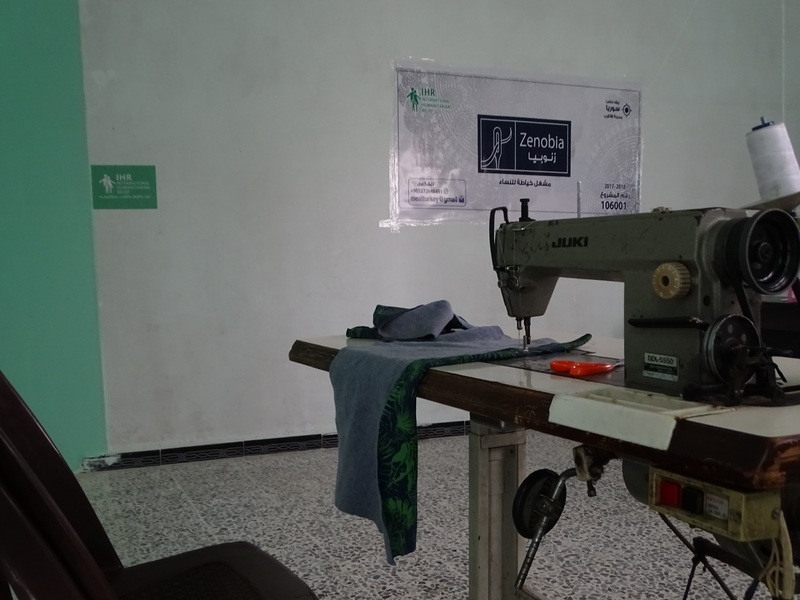 This project aims to help and support the Syrian refugees in this area (Halba) to gain vocational information all long with practical experience that allow them to easily work and gain daily income. The project tends to improve the qualifications and capabilities of the Syrian refugee in Halba area in different domains (Sewing, Electricity, Electronics and Mechanics) for a period of six months where they will be trained by technical and administrative experts and that will help them gain the proper theoretical science and practical experience to be able to run their career later on. This project guarantees the enrollment for those children in schools and to have their right in being educated as well as to lower the percentage of schools dropout that is increasing rapidly. 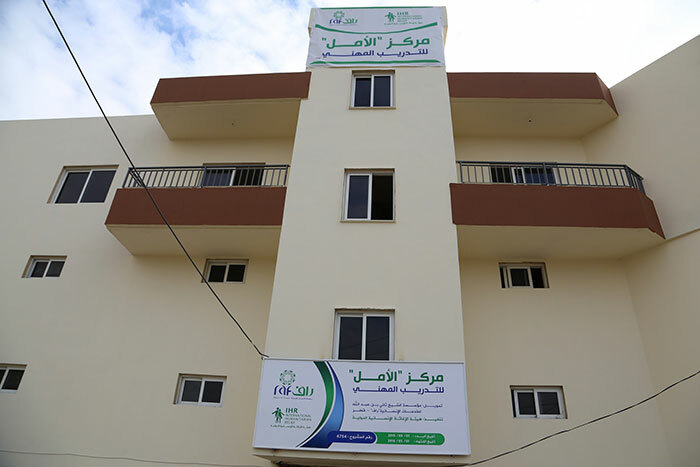 This project will also includes providing the students with educational services and curriculums that meets the international standards for schools and the International Humanitarian Relief guarantees its free of charge and its sustainability for all students. Since to be completing his/her education is a basic right for each student refugee who was deprived from completing his/her studies due to the current war in ٍٍٍٍٍٍSyria since 3 years and since they will be the ones who will build again what war has destroyed in Syria, the International Humanitarian Relief – IHR will be starting a collage scholarship project who guarantees to pay all the university premiums for the 22 beneficiary who couldn’t complete their studies due to their inability to pay these premiums since in Lebanon the collage premiums are normally high compared to other countries.